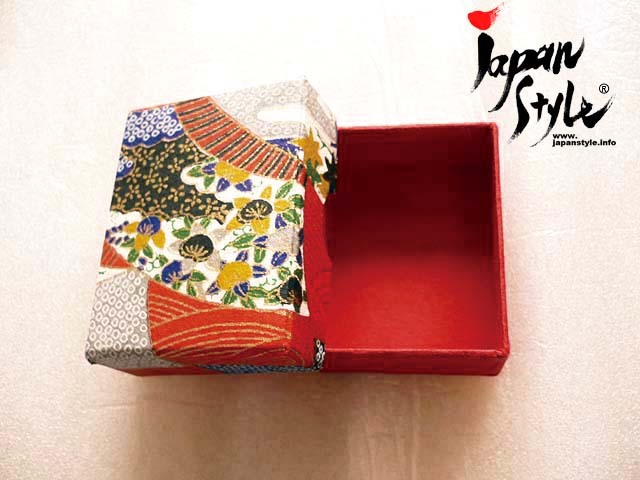 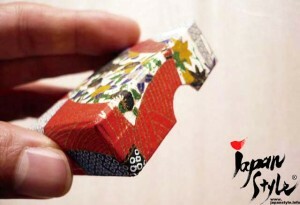 Very beautiful accessory box with Japanese washi paper. 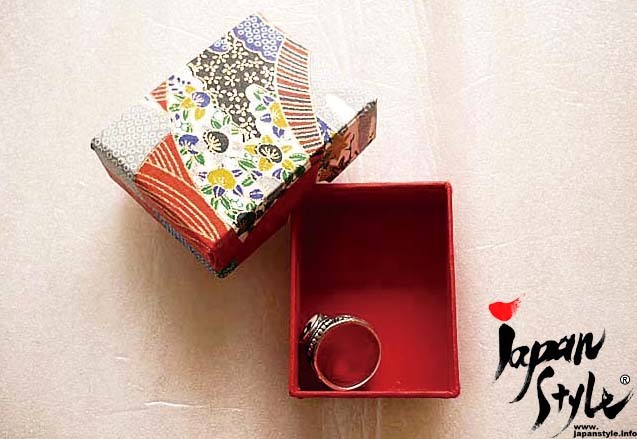 Best suited to store your stamp collections and accessory such as rings and earrings. We have selling them on our ebay store! All items are one-off, so don’t miss this chance!